Global Cyber Access (GCA) was founded in 1994 as a leading technology solutions provider. 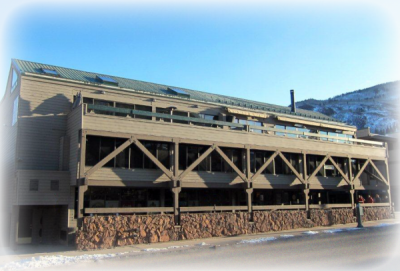 Our headquarters is positioned in the city of Aspen, Colorado with a secondary branch located in Golden, CO just outside from Denver. Our team is comprised of diverse industry certified professionals, distinctly talented, knowledgeable and who have accrued innumerable years of both commercial and residential experience.